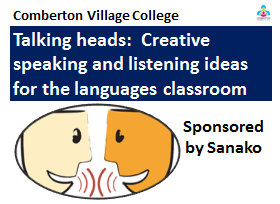 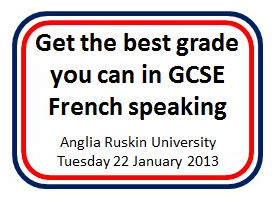 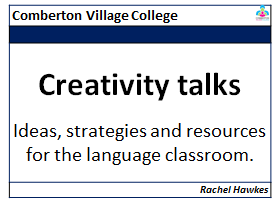 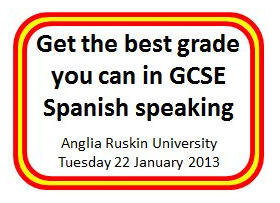 These presentations reflect a long-standing preoccupation with teaching speaking in the foreign languages classroom. 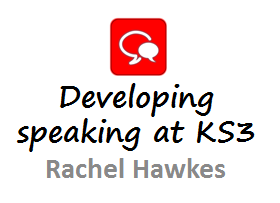 Several developments in recent years have put a spotlight on speaking, including the Ofsted report 'The changing landscape', the new secondary curriculum, the renewed framework and the new GCSE exam. 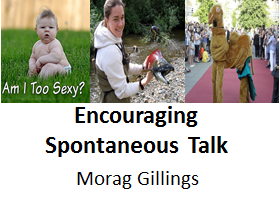 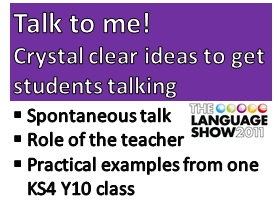 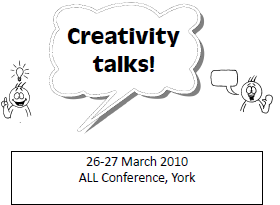 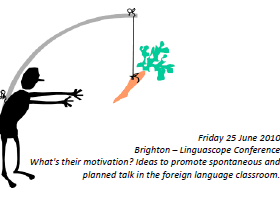 Most recently, I have been involved in a Linked Up project, Talking to Learn, which focused on generating more learner talk in the classroom, both planned and unplanned, or spontaneous. 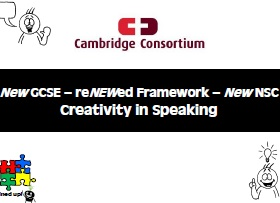 The many resources resulting from the project, which involved 7 secondary schools in the Eastern region, are downloadable from the project wikis (see the Links section). 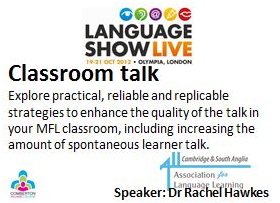 Spontaneous talk in the languages classroom was also the subject of my Phd at the University of Cambridge, which I finished early in 2012. Hurrah! 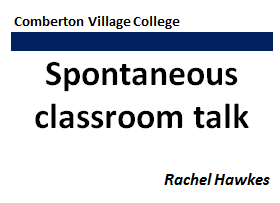 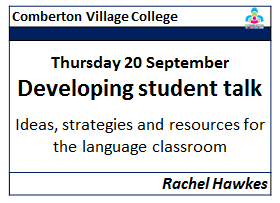 The title of my thesis is "Learning to talk and talking to learn: how spontaneous teacher-learner interaction in the secondary foreign languages classroom provides greater opportunities for L2 learning." 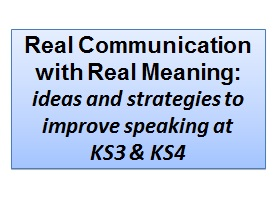 Materials from the sessions delivered at Heinemann training events can be found on the Stimmt! 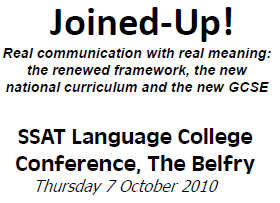 textbook page.